Experience the magic of living images on your Surface, now enabled on Surface Book, Surface Pro 4, Surface Pro 3, and Surface 3! 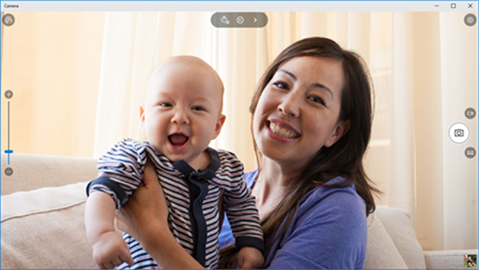 With living images, extend your still captures with a snippet of video. 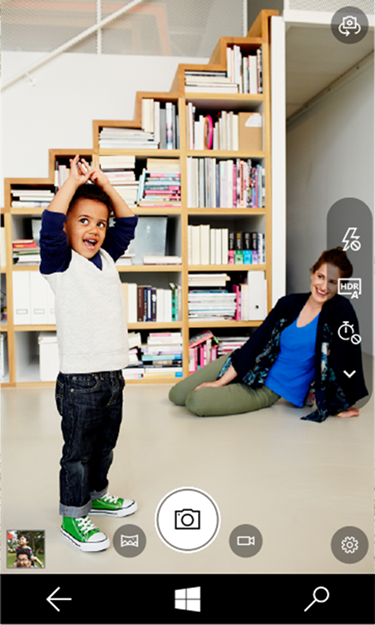 These are created automatically whenever your shots feature motion—just navigate to Settings and turn on Capture living images. This release features a variety of performance improvements to enhance your experience. We've added faster shot-to-shot support, improved feedback for saving large videos to SD cards, and improved camera startup time, among other improvements.